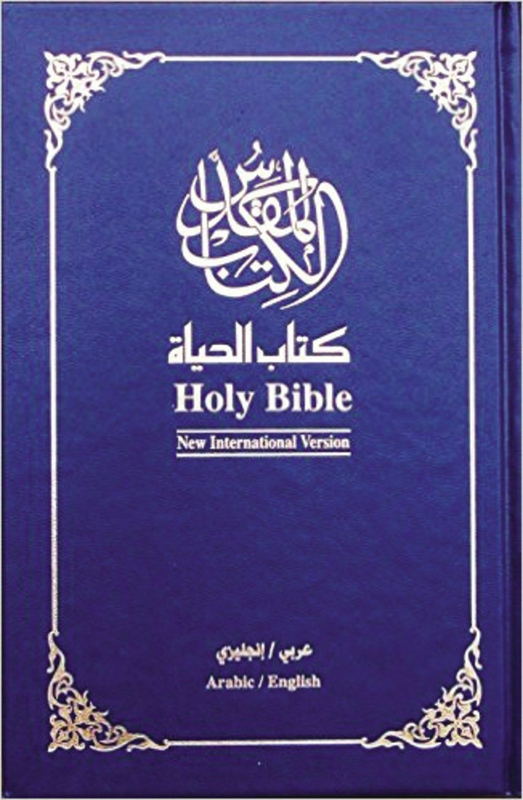 The Arabic/English Bilingual Bible presents side-by-side treatment of the contemporary New Arabic Version (NAV) and English New International Version (NIV) translations in a durable blue hardcover. The NIV is an accurate, readable, and clear Bible text and is easy to understand and uncompromisingly faithful to the original text. 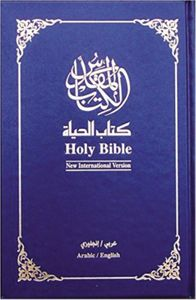 The Arabic NAV, since its full release in 1988, has been one of the most popular contemporary translations in the Middle East, and is similar in translation style to the NIV. It is the Modern Standard dialect of the Arabic Standard language.